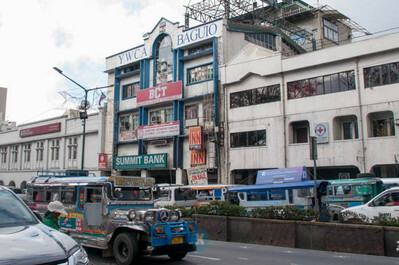 Located at Bukaneg Street near Legarda Road, they offer lots of rooms and lots of parking. Due to their location, they are a bit far from the main road, this place offers peace and quiet in the evenings. 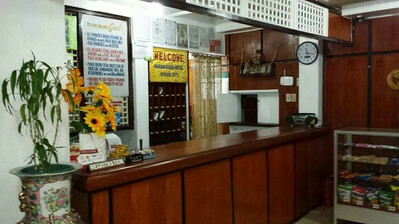 Hotel room facilities and hostel prices, they are a good recommendation while in Baguio. WIFI in inside your room and they have a restaurant on its ground floor. Rates start at P1,000 for 2pax room and they have a dormitory type of accommodation that can house a group of 11pax for only Php3,900. Located at Legarda Road. Tidy and nice hotel a little bit of walk to Burnham. Free Wifi access in rooms, with hot showers and flat-screen cable TV. Rates with free breakfast starts at Php1,480 2pax for a standard room to a suite for 4pax and Php3,980. Located at Legarda Road. A bit secluded area used only by a few jeepneys and as a short cut by vehicles. Hot showers, Cable TV, Electric Fan, with coffeshop and restaurant at the ground floor. WIFI in rooms. Rates start from Php1,500 for 2pax room to a family suite of 5pax for Php2,900. During Holy Week they increase their prices though. Located at Legarda Road. 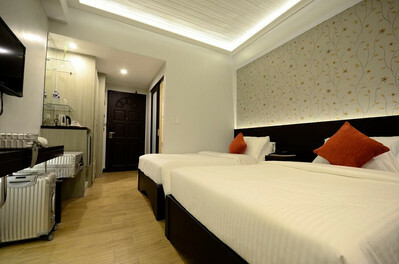 This hotel boasts of 45 superior rooms, 3 deluxe suites, and 7 separate units. Has WIFI in rooms. 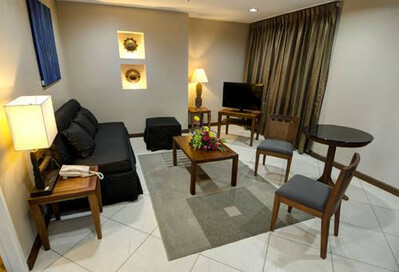 Rates start with superior rooms and Php2,000 for 2pax up to an apartelle for 4pax for Php4,000. Rates are subject to increase for peak season still they say. Located at Bukaneg Street which is just a few meters away from Legarda Road. This hotel boasts of a new Apartel and a quiet neighborhood. 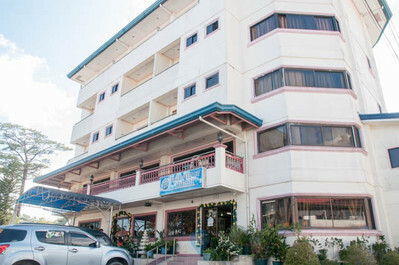 They also have a sister hotel near Burnham Park although they say rates are different. They also have a complicated rack rate as what has been given me during my visit. Better call them for their rates. 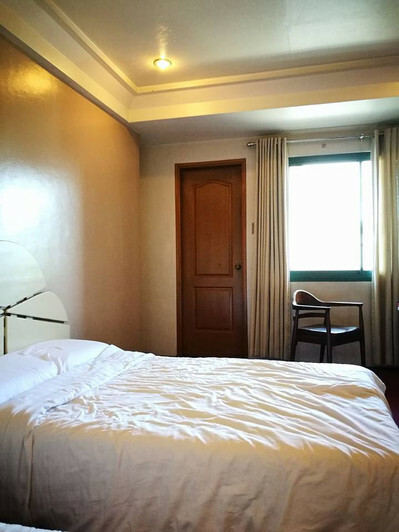 With what I have, they have a special rate (Sunday to Thursday) of Php1,995 for 2pax room, then the same room goes for Php2,395 (during weekends), then Php2,795 (season rate), then to P3, 195 (during holidays) and thats the same room. they can accommodate groups of up to 8 or 12. Call them for a better rate as my copy says its Php7,995 special rates for groups of 12 rooms. Located at Legarda Road. This hotel has pretty nice villas and have great facilities. Good fine facilities mean you get what you pay for. Hotel standard rooms (with breakfast) for 2pax starts at Php2,500 for the high end villas which I can say is great for Php9,800 is a good villa for 10pax. Rates are for peak seasons already. Located at Chanum corner Otek Streets. This is fronting the Baguio Orchidarium. Lots of cheap cafeteria around this place. The corner is like a terminal of UV Express and Jeepney. Rates Start at Php1,200 for 2pax room all the way to Php4,800 for a room capacity of 8pax. Located in Shuntug Street near the City Hall. 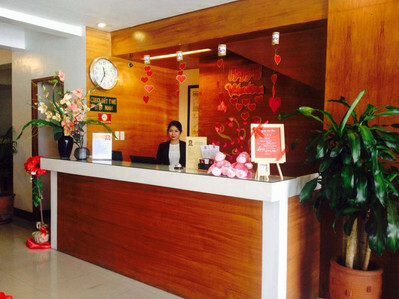 A chic looking hotel, staff are very amiable. They were very accommodating during my inquiry, I hope I could stay in future visits to Baguio. 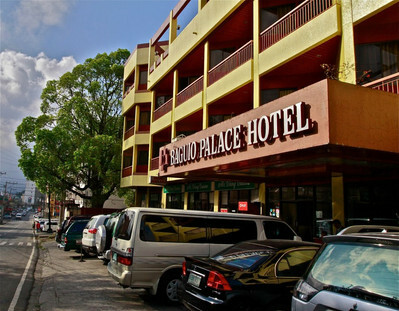 with WIFI in rooms and basement parking (P50 per day) this hotel offers clean rooms and 24hour front desk. Rates start at Php1,800 for 2pax room. Located along Leonard Wood. Better tell your taxi driver to bring you to the Girl Scouts of the Philippines office and they will bring you safely and correctly here. Its a dorm type accommodation offering Php500 per bedspace. WIFI is in the common areas and showers and toilets are also in common areas. 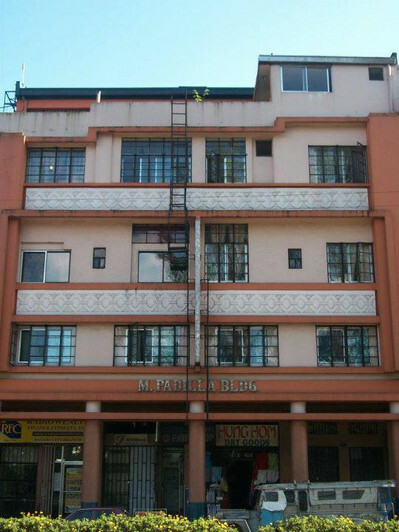 Located just opposite Leonard Wood and SM Baguio. Dont be confused with the Hotel 45 just beside it. I got confused when I approached these hotels. Although almost similar in name, they say they have different managements. So your prices here would be the same with that of 45. Hotel Cheap rates but I doubt they have good service. Their reception was not receptive to my inquiries. Always booked because of their low rates so better make advance reservations here. Lowest rate is room for 2pax and Php1,300 Php1,600 room for 3pax. WIFI in room they say. 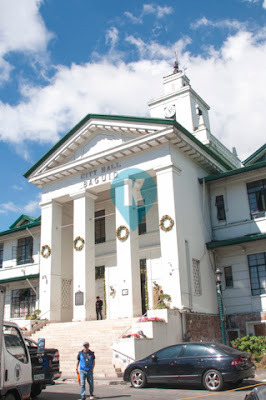 Located at Leonard Wood near SM Baguio, this place reeks elegance. Ideal for a junior executive and someone who goes for chic style of a hotel. 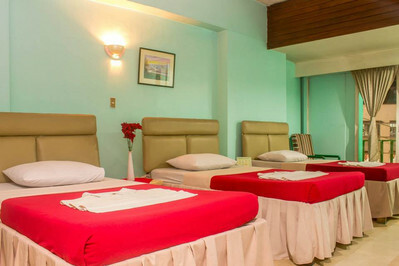 Rates are competitive starting at Php1,940 (Php2,160 peak) for 2pax room. They are thus limited to small hotel rooms, so better do an advance booking. They have a room for Php7,500 9pax (Php8,350 peak). Located in Abanao Road at the corner of Harisson Road. Its McDonalds near Burnham Park. if you are walking on Abanao, you might miss the entrance as you will have to pass through a donut shop (if you forgot or Mr. Dunkin Donut sorry). Their reception is on the second floor. Reception said they just acquired the place and expect more renovations (I hope). WIFI is in the lobby. Rates start for Php1,405 for 2pax double bed. As per my opinion, first check the rooms before you check in. My taste is very different from yours so better see for yourself. 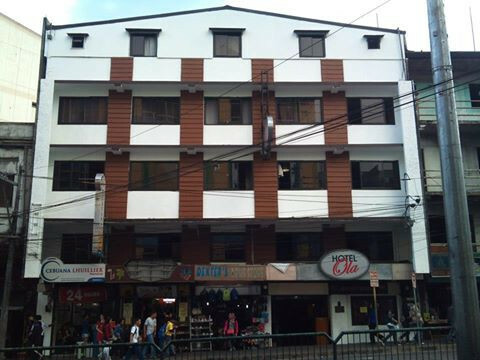 Located at Abanao Street, this hotel is near Baguio's favorite restaurant, Good Taste. Entrance is to the side and it has a cozy feeling of acceptance. Room rates starts at P2,200 for 2pax econoroom. Located at 19 Harrison Road opposite that of Burnham Park. Not easy to find, better call them for directions to find the entrance to their establishment. Rates without breakfast starts at Php2,085 for 2pax room but can accommodate a third person free of charge. Their Penthouse with 2BR and 3TB for 8pax is only for Php6,573 only. View from the Penthouse is nice. Rates are reduced by 20% for off peak hours. Located along Harisson Road opposite that of Burnham Park. Very cheap accommodation, rate starts at Php600 for 2pax room all the way to Php1,200 room for 3pax. No reservations, check in only pure. Being cheap equates to quality so be warned in advance. Located along session road, actually this session in the upper road, so if you are coming from the bus station, this is walking distance for me. They do not have a printed rack rate so I lost information as to their rates. Their facebook shows 2013 rates so better call them first before checking in. Located at Session Road, its still down Session Road and its a difficult thing to spot their entrance. The landmark to see it is when you see the 456 restaurants located on its ground floor. Its a chinese restaurant open 24 hours (I think - I saw it when I arrived at 5am). Call their sister hotel, Hotel 45 Extension herein. They are not a social media savvy hotel nor into marketing. I included herein them just in case you needed one along Session Road. Although I doubt its facilities so better see it first before booking. Located on Kisad Road along a good view of Burnham Park. Lots of parking in the front. Rates start at P2,400 for a standard room 2pax, Jr. Family suite for 4pax rate is P3,500. Rates are already peak season. Located on Kisad Road, has ample parking and has a facade partly hidden so their sign is your best bet in locating this hotel. WIFI in the lobby has the lowest downpayment for reservation and 50%. 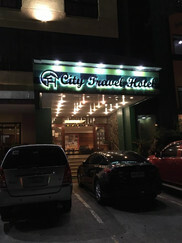 Rates start 4person for Php1,800 for a room as high as Php2,600 for a 7pax room. Not bad for the price. 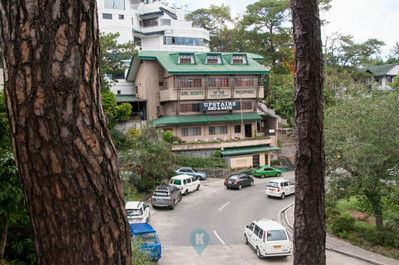 Located on top of Leonard Wood Road, they have a good view of Burnham and some parts of Baguio. This is a 5 star hotel so amenities will be at a premium. I can not say much about her except its elegant lobby. If you want luxury, then this hotel is for you. Rates with breakfast starts at P3,255 for their Executive Twin. Their Premiere Executive Suite goes for Php8,925. Located at Queen of Peace Street, its a bit far from Session Road Php40 but a taxi ride costs for going there. 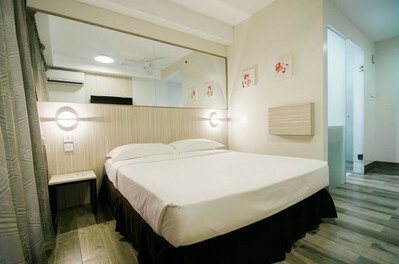 We mentioned them here as they are also a good budget hotel worth looking into. Homestay means a home away from home in Taiwan, it does offer a feeling of home. Owners are cordial and attentive to your needs. 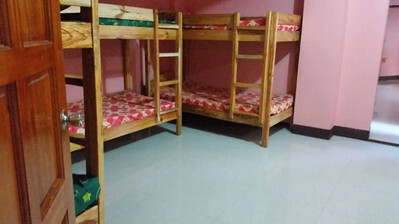 Rates start at Php1,200 for 2pax dorm room and they have thus type of accommodation housing a group of 8-10pax is no problem for Php5,500. Can not wait to go back to this place.